I didn't ask for this. In fact, I didn't technically even agree to it, but the Bishop had my wife's number and I was working, so it was agreed-to on my behalf and it seemed churlish to back out. It's like those stories you hear about a husband being approached about a calling for his wife, as though she couldn't make her own decisions, but...backwards.... sort of. Anyway, that's how I presently find myself presiding over a Relief Society activity. Apparently, and I never knew this, it's common to have a Melchizedek Priesthood holder at RS functions, so that the women can bask in the glory of his authority or something. Possibly it's in case someone requires an emergency blessing, though in this era of ubiquitous cell phones a quick call home (or to 911) would generally suffice. I imagine the presiding duty usually falls to a bishopric member, which I am not -- just a guy the Bishop knows. Still, I am uncomfortable with the notion that the ladies require any manly presence to do their thing. Blogging represents a way sort out my feelings and to politely disconnect myself from the proceedings as they happen. This is your show, ladies: take it away. Remember Seminary videos? The variable-quality, often cheesy and yet oddly endearing clips they used to show during class to illustrate a scripture or spiritual message? Good times there. But, thought I...what if we could have videos like that...but awesome. And so I took it upon myself to find those videos, and I now present my findings to you. Well folks, the satirical genius is back at the canvas and he really did it this time. Inspired by his new-found fame, this latest work Wake Up America is obviously reaching out to a younger demographic. "The kids love this stuff, right?" In the usual McNaughton fashion of fine detail, he includes dictators, autocrats, and David Cameron all standing behind Obama on stage. Here he is obviously poking fun at claims by the far right that Obama is in cahoots with dictators, autocrats, and...umm... David Cameron. In the foreground, the people are all in chains, including McNaughton's famous Forgotten Man, who seems to have shrunk over time (or McNaughton learned how to paint perspective). I think he's trying to make up for his last over-the-top painting to which Brett referred in his post on McNaughton, and Casey fixed in his. The one thing that confuses me, however, is the rooster in the foreground hanging out next to the Forgotten Man. What are we, farmers? to the world, God keep you. will surely freeze your heart. History lesson! Learning from the past! Or something! Don't you love inflammatory political internet comments? I love them. A fun little link showed up on my Facebook feed today. (Actually--wait, how many of my blog posts start this way? Good heavens, I think I have a Facebook addiction...) That link leads to this cartoon. Now, we here at Expert Textperts have had a few choice things to say about the 2012 election, and I don't feel like this particular cartoon is any more or less of a valid commentary on things as anything we might have written. In fact, the cartoon itself isn't what caught my eye about this particular link. No, it was the comments at the bottom. Note: this post discusses plot points of The Avengers, so if you're sensitive to spoilers you may not want to read it until you've watched the movie. Although frankly it's not the Sixth Sense; if you can't guess how it's going to end from the very beginning you probably haven't watched many movies. By now most of you have seen or plan to see the latest superhero juggernaut, Marvel's The Avengers presented by Marvel. With the upcoming Batman (volume 3, issue 3) and Spider Man (volume 2, issue 1) movies, we're probably entering the pinnacle of the Hollywood Superhero Era. Eventually audiences will tire of endless comic book sequels and reboots (right? RIGHT?) and Hollywood will move on to the next big thing, but for now superheroes (or enhanced individuals, as they prefer to be called) own the day. Incidentally, the next trend has already begun: board games and childhood toys! Somewhere a self-loathing screenwriter is struggling to build a narrative around Hungry Hungry Hippos, which can't possibly be worst than the upcoming B*****Shi* movie (note: the title of this film has been redacted because the editors feel that acknowledging its existence will only encourage it). Personally I'm waiting for Ticket to Ride, a story of violence and ruthlessness set at the peak of the Gilded Age. 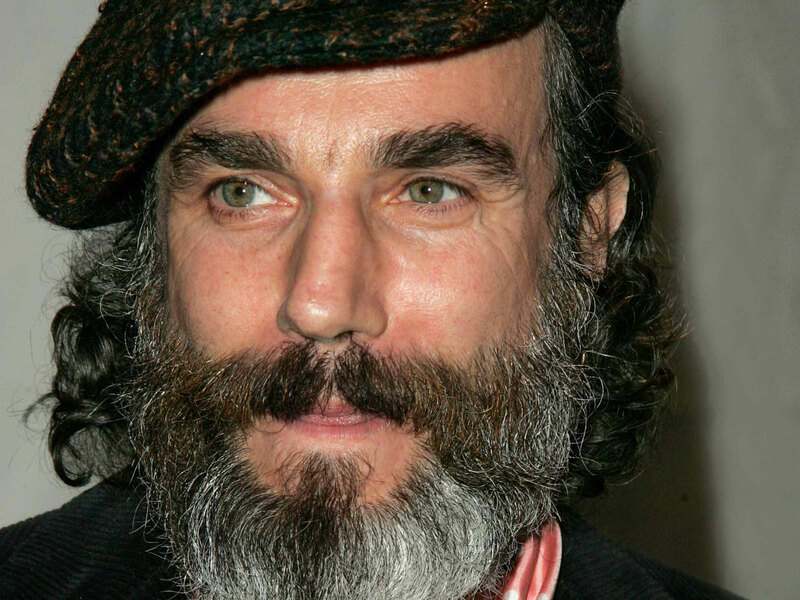 Starring Daniel Day-Lewis as Jay Gould.